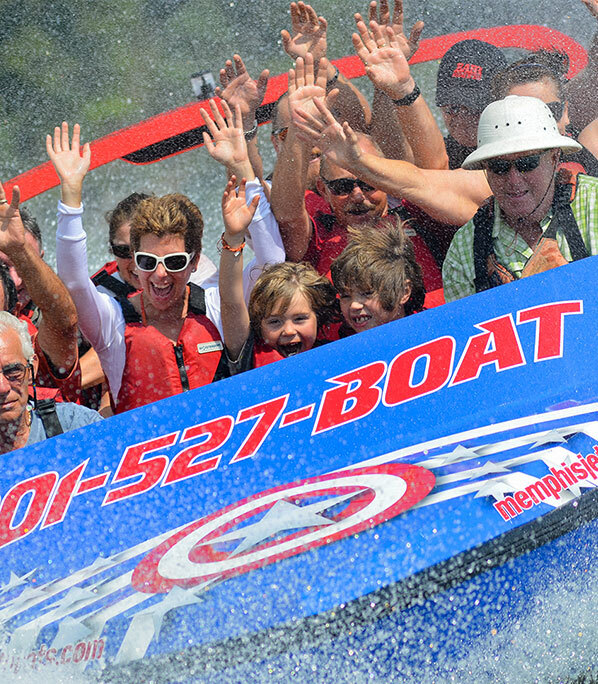 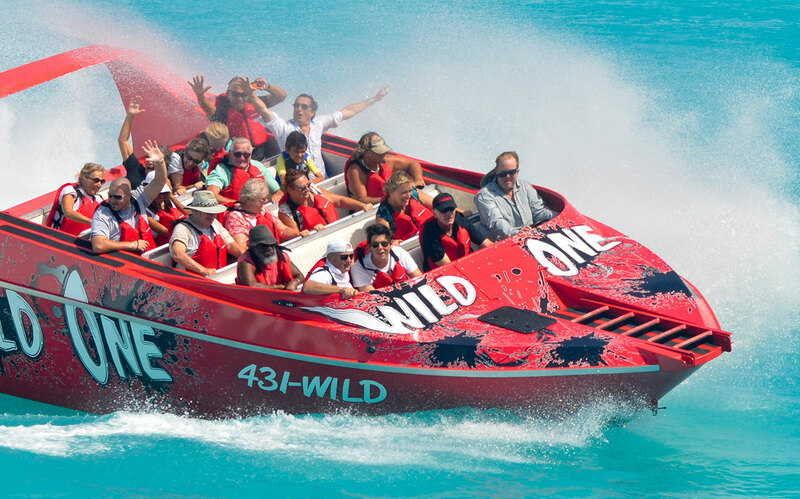 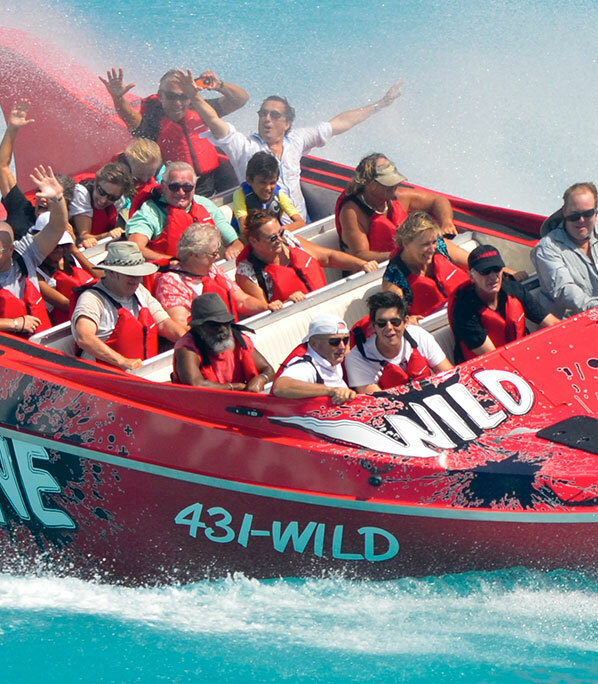 Based in the hart of the Smoky Mountains – Smoky Mountain Jet Boats was started by Nick Williams and his New Zealand wife Maria Noakes in 2006 – using their kiwi connections the brought some of the best designers and builders to Western North Carolina to build all welded aluminum boats. 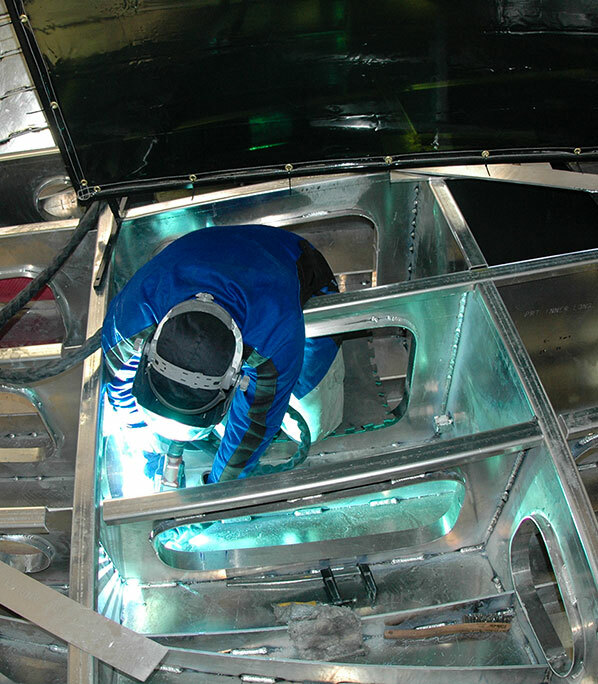 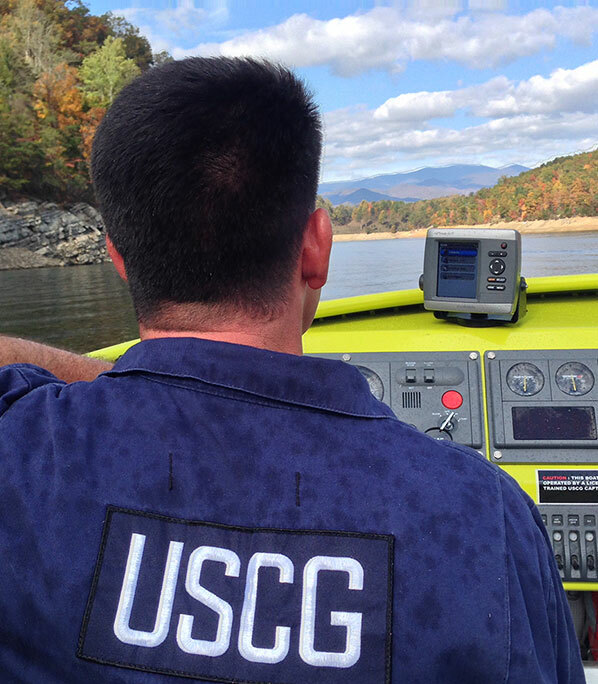 Hall Marine Designs works closely with Smoky Mountain Jet Boats to build some of the best state of the art welded aluminum boats. 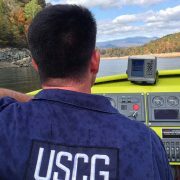 Our Commercial boats are built to Sub Chapter t – USCG rules for small passenger boats — some of the most stringent rules in the world.